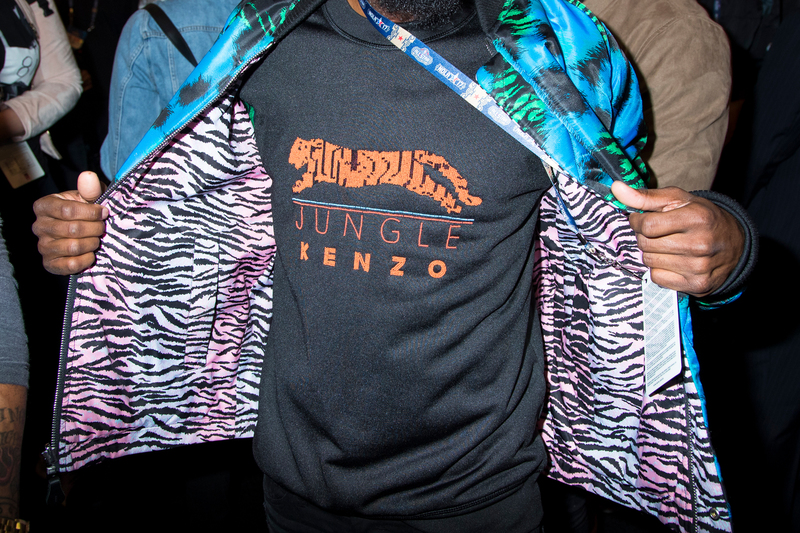 A guest shows off an exotic jacket and sweatshirt combo at the State Farm All-Star Saturday Night in New Orleans. 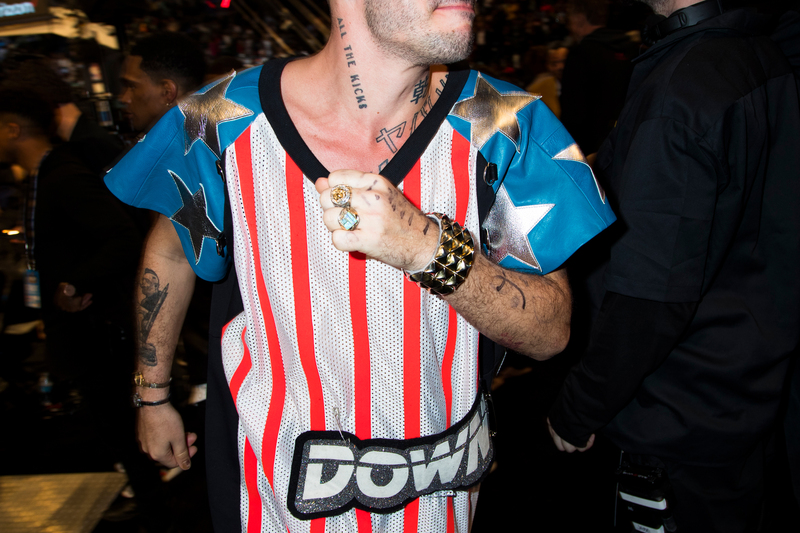 Custom sneakers worn at the NBA All-Star Game in New Orleans. 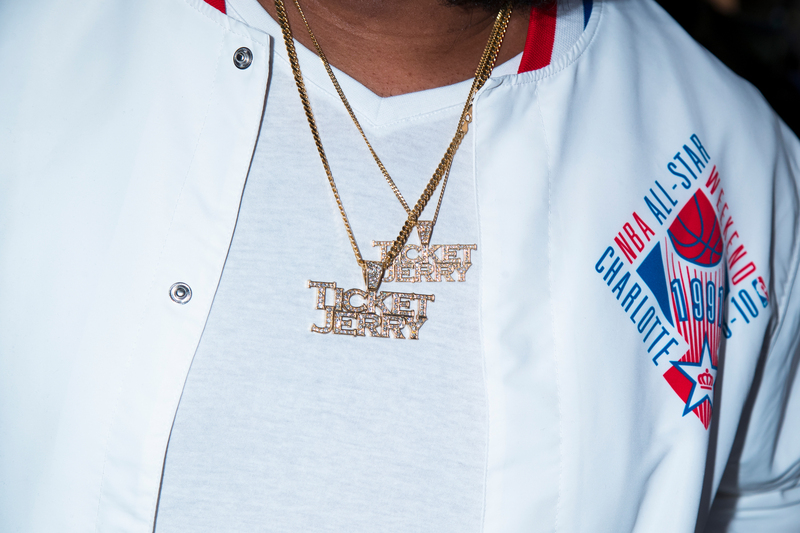 Chains and vintage All-Star jacket worn by Ticket Jerry at the NBA All-Star Game in New Orleans. 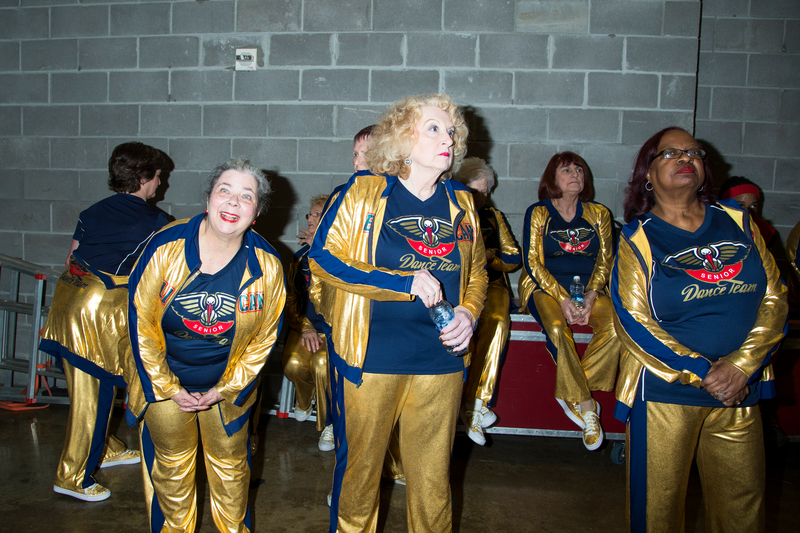 The New Orleans Pelicans Senior Dance Team gets ready to perform at the State Farm All-Star Saturday Night in New Orleans. 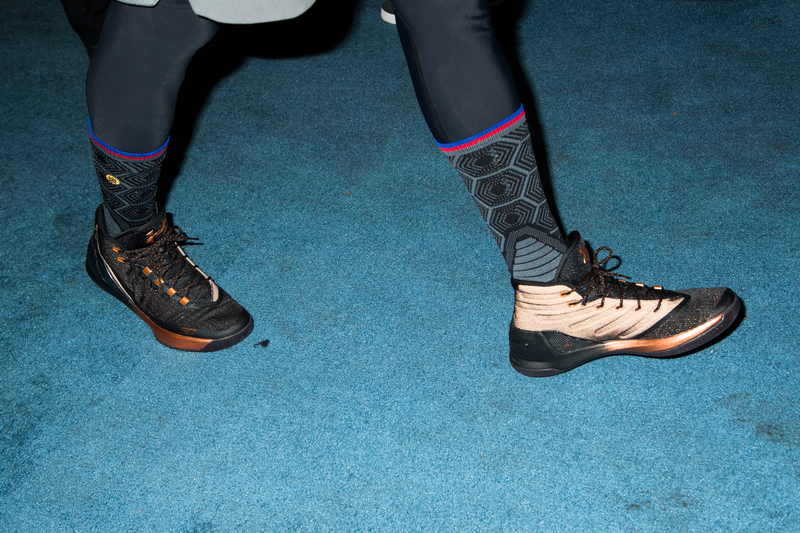 Under Armour sneakers and Stance socks worn by Stephen Curry before the NBA All-Star Game in New Orleans. 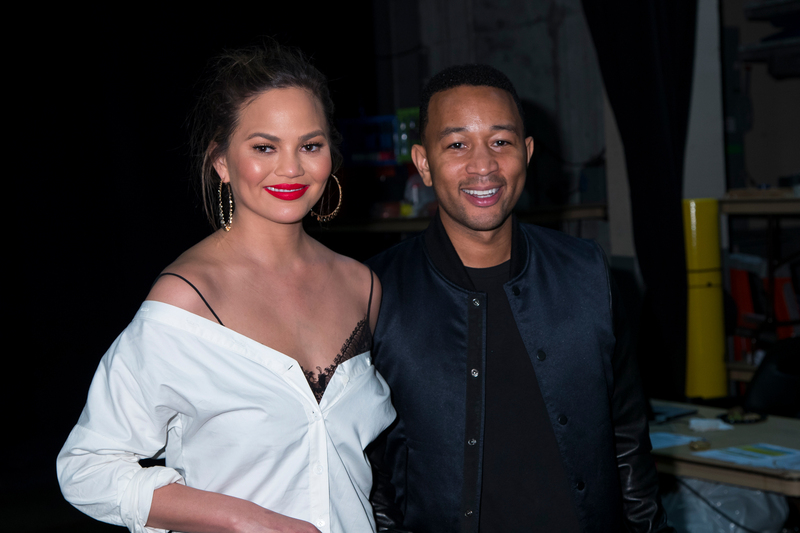 John Legend and his wife Chrissy Teigen at the NBA All-Star Game in New Orleans. 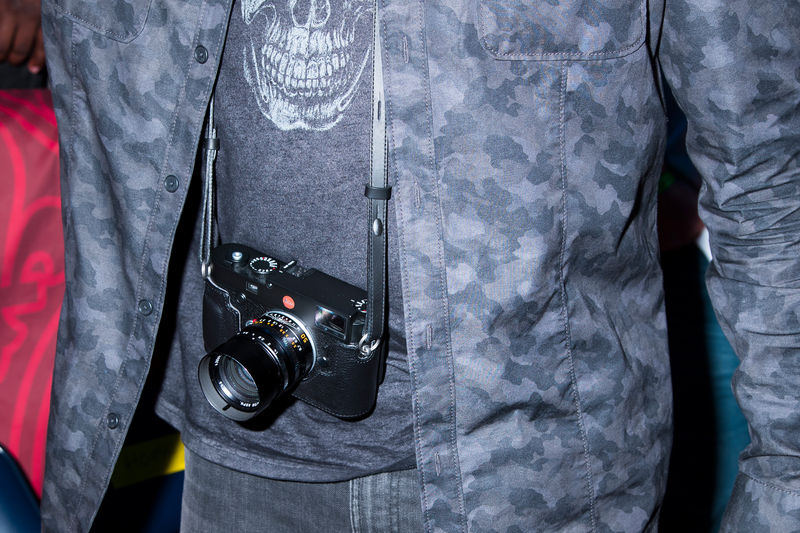 DJ D-Nice wears a Leica M10 camera at the NBA All-Star Game in New Orleans. Houston Rockets mascot Clutch the Rockets Bear tries to cover his Rockets tattoo after a risqué performance during the State Farm All-Star Saturday Night in New Orleans. 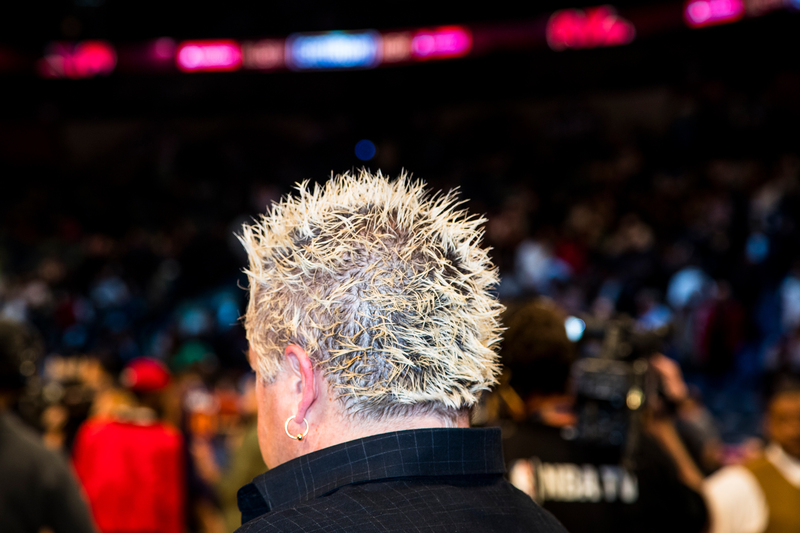 State Farm All-Star Saturday Night in New Orleans. 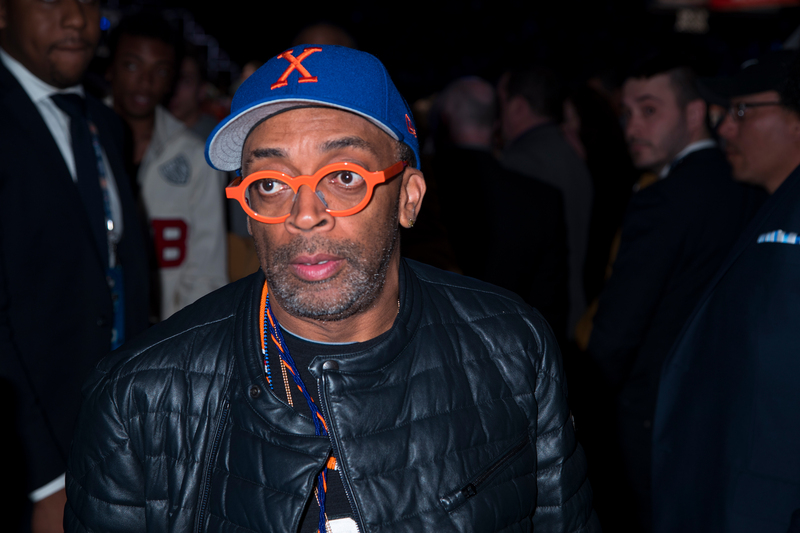 Film director Spike Lee exits the NBA All-Star Game in New Orleans. 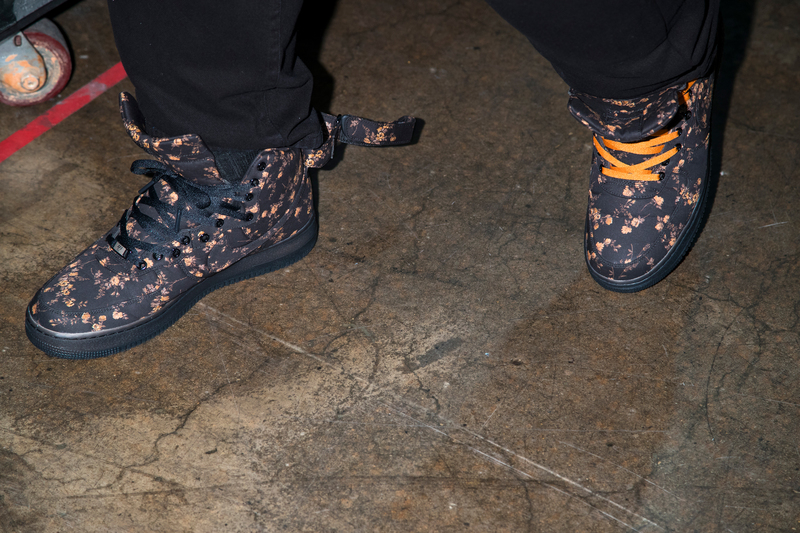 Nike shoes worn by Questlove of The Roots at the NBA All-Star Game in New Orleans. 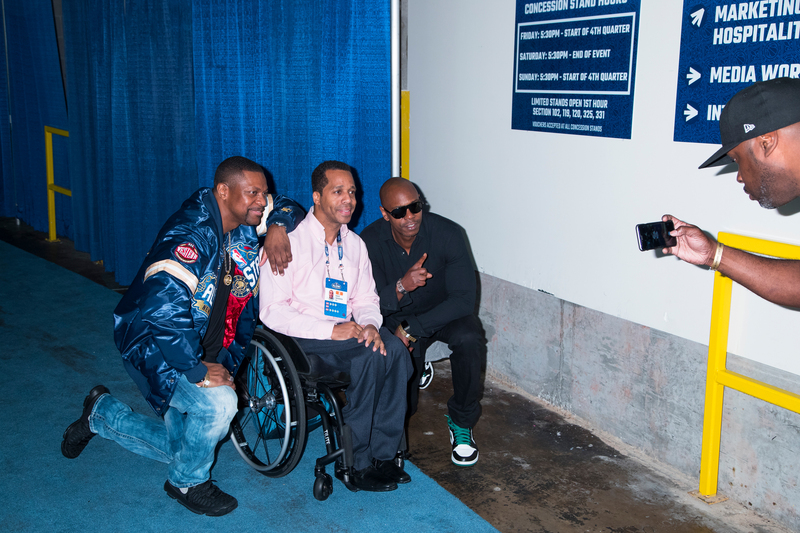 Comedians Chris Tucker and Dave Chappelle pause for a photo with a fan at the NBA All-Star Game in New Orleans. 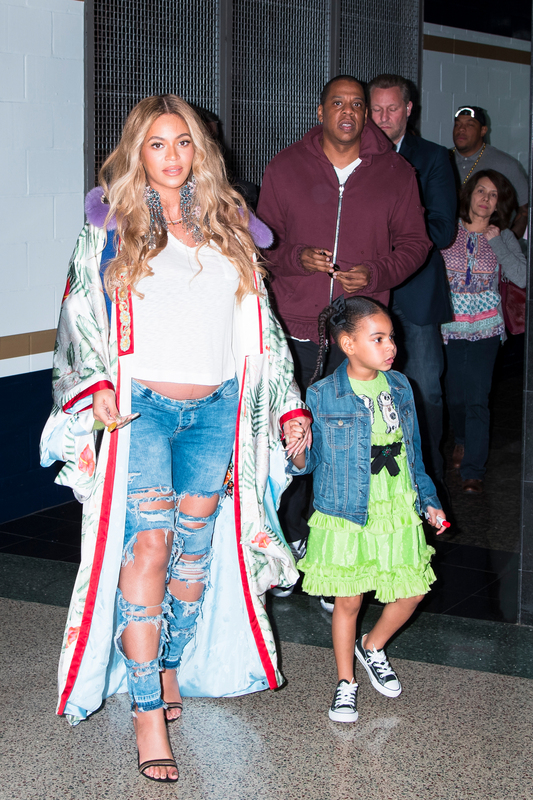 Nike shoes worn by comedian Dave Chappelle at the NBA All-Star Game in New Orleans.